Yeah going to see if it exports into UE4 and can work in game. Hope there is planes added to game by the time it can be ready. This can work modern or Vietnam. Alright dropped this model in the range yesterday and it is still not textured, just using a UE4 material, seems to be working well. 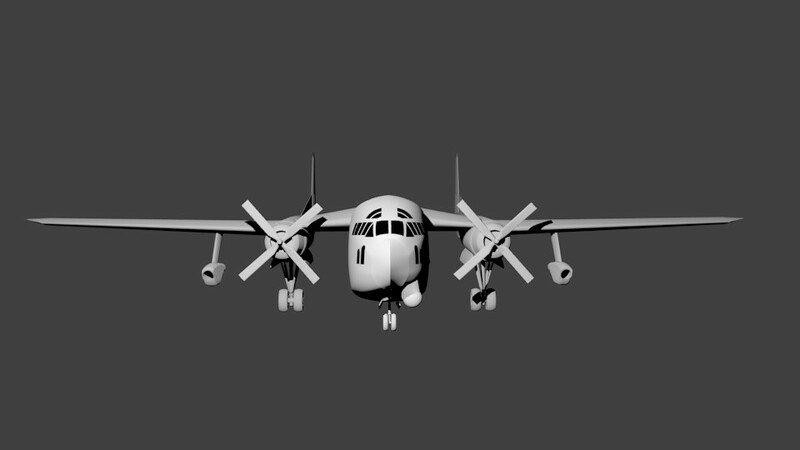 Have to fix some mesh issues and normals but I am happy with the result so far. Did not need to do a re topology of model and it imported as a OBJ file. This is at acceptable range limit for triangles for this vehicle. 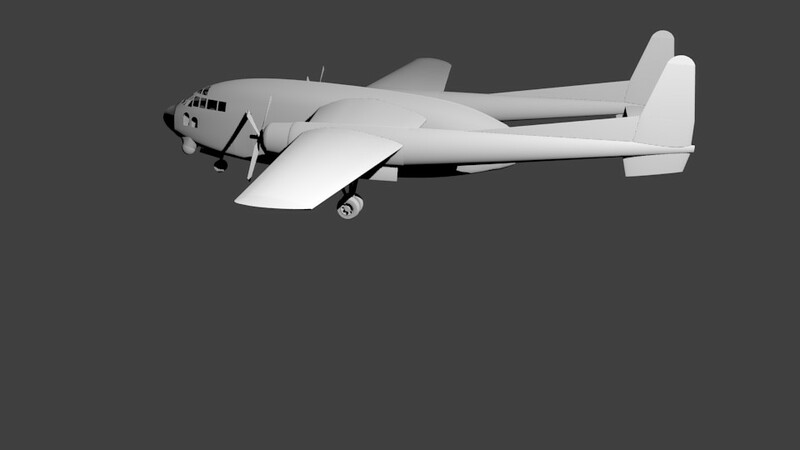 Now just need to finish it and get it in the air! With guns too. looks a tad big, XR. or is it just me? It could be a tad big, but I eyeballed the scale up, seemed close. Made a desert map and popped in my plane and painted it a bit with just colors.....somebody mentioned survival mod....this works good on desktop background I made it big...absolutely zero foliage on this map....maybe just have enemy, scorpions, and snakes as actors with a few camels and Bedouins.